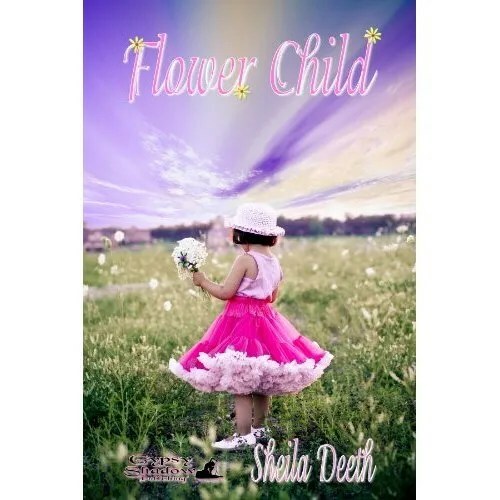 Flower Child tells the story of a curious relationship between a grieving mother and her unborn child. When Megan miscarries her first pregnancy it feels like the end of everything; instead it’s the start of a curious relationship between the grieving mother and an unborn child who hovers somewhere between ghost and angel. Angela, Megan’s “little angel,” has character and dreams all her own, friends who may or may not be real angels, and a little brother who brings hope to her mother’s world. But Angela’s dream-world has a secret and one day Angela might learn how to be real. OF THIS BOOK TO GIVE AWAY.